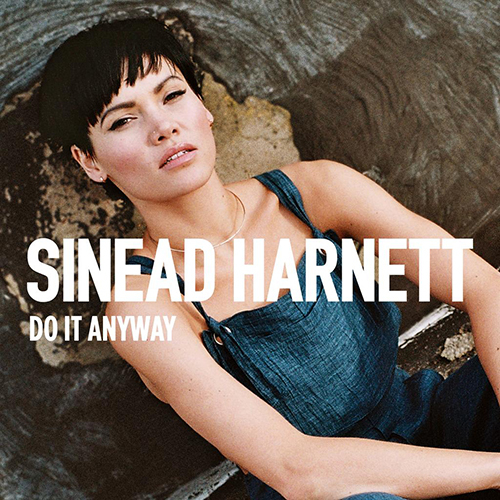 "Do It Anyway" is the empowering new single from London singer Sinead Harnett. The song is about encouraging people to overcome their fears and frustrations and not be discouraged from doing the things that they want to do. If the song's not convincing enough, then watch the lyric video which features Sinead jumping out of plane and facing her fear of heights straight on! "Do It Anyway" will be released on September 11th.